It’s late on Sunday night so I thought I’d play catch up and share my favorite links from this past week (week 34/52). This week we have a little of everything: inspiration, fashion, food, wisdom, and a smart tip that can bless other women! Ps., if you find a blog that you want to follow on a regular basis, a great way to keep up with them is with Bloglovin’. images via links 3, 4, and 5 below. WISDOM of the week: the six words that can change everything at home. 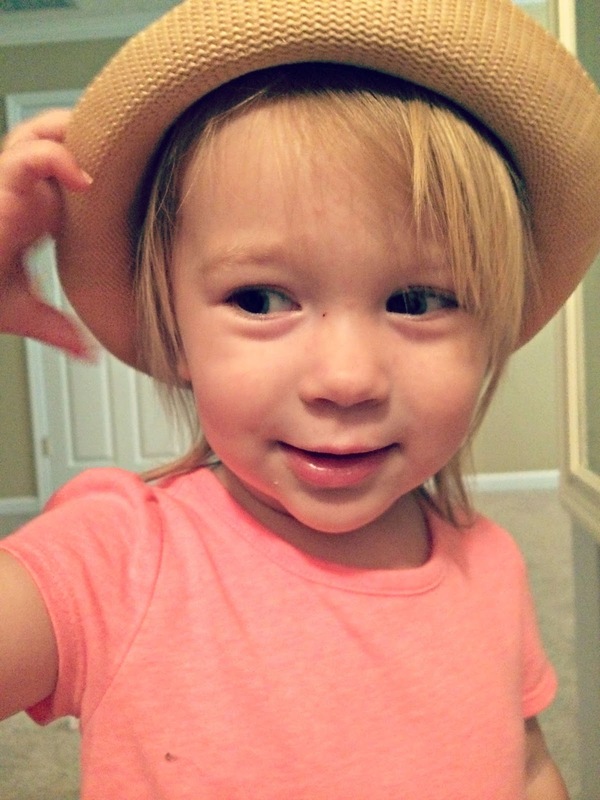 INSPIRATION of the week: I shared a “beauty” post from Kate last week, but this is more of a “day in the life” from her perspective as a mom of two under two (makes me need a nap just thinking about it). I think this will be reassuring for those of you who find yourselves in that season. RECIPE of the week: I am currently obsessed with raspberries, and chocolate is always a YES in my book, so this recipe for a Chocolate Raspberry Cake is definitely on my To Make list. (which is a short list, by the way.) Also – – I can appreciate the detailed step-by-step instructions for this recipe! FASHION of the week: I’ve learned that cardigans, kimonos, and ponchos are staples for my wardrobe. (Also stripes, because Duh.) I love layering, and these kind of pieces make it easy to be comfortable and look cute. 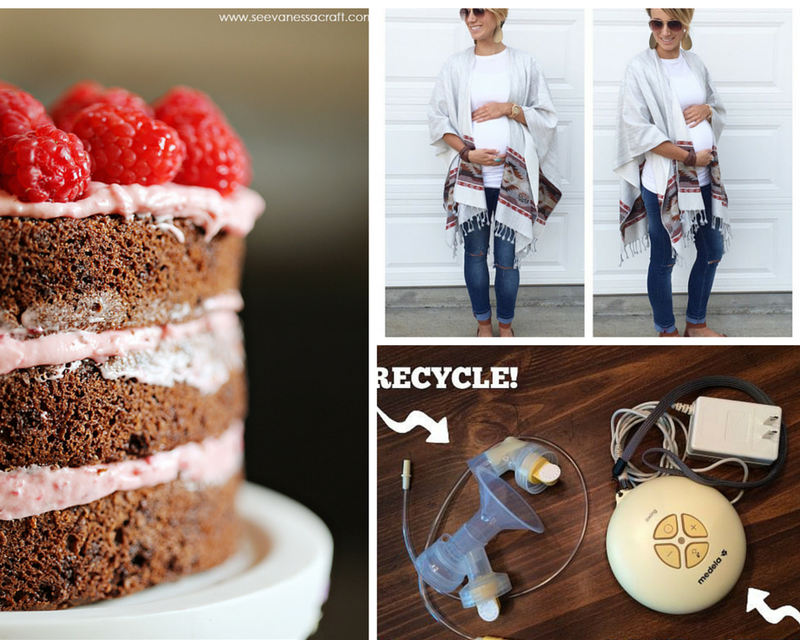 Maternity or not – I love almost all of these outfits. Hope you’ve had a happy and relaxing weekend, friends! Let’s make this week a good one. Previous Article when motherhood gives birth to loneliness. Thanks for the share, man! I Love the roundup – some really good stuff here! Thanks Lindsey! Happy to share such a cool tip with my readers!